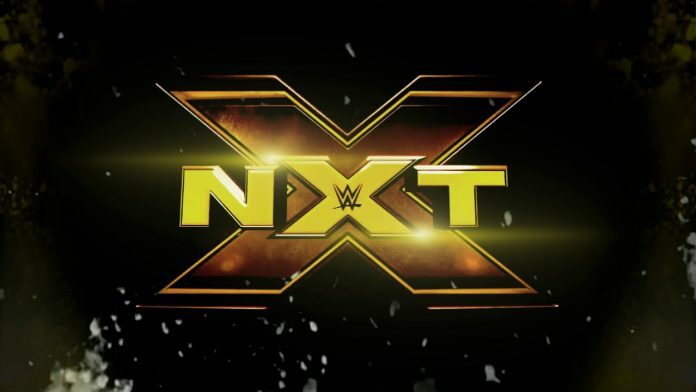 One of WWE’s top prospects at the Performance Center and NXT is rumored to have quit the company. Casey of Squared Circle Sirens claimed on Twitter that Stacey Ervin Jr. has quit WWE. So… I heard Stacey Ervin Jr quit and judging by his tweets it seems like it's true. Judging by his Twitter account, it looks like Ervin plans to pursue a new endeavor. He has sent three tweets since yesterday touting a fitness program he plans to launch. Hailing from Taylor, Michigan, the 5-foot-8, 180-pound Ervin was a member of the University of Michigan’s 2013 NCAA Championship men’s gymnastics team. He has plenty of medals to his name, including the 2015 U.S. floor exercise bronze medal and the 2015 Winter Cup floor exercise silver medal. Ervin began training at the WWE Performance Center last July. Ervin attended a three-day tryout at the WWE Performance Center the previous February, during which he blew away scouts with his dazzling agility. Of the 37 athletes to take part in the tryout, WWE only offered developmental contracts to Ervin and MJ Jenkins. It did not take long for Ervin to make his wrestling debut as he had his first-ever match in September. Since then, Ervin has been a regular presence at NXT live events in Florida as he’s worked close to 30 matches. Dave Meltzer reported last week in the Wrestling Observer Newsletter that Ervin has drawn rave reviews from management.